You must apply in person. You must show a Photo ID that verifies your current address and proof of address is required if your current address does not match your ID. A driver’s license, car registration, or piece of mail with a cancelled stamp are examples of acceptable forms of proof of address. You may use your new card immediately. However, you are limited on your first use to 4 items only 1 of which may be a video, DVD, audio-cassette or CD. Your card will be up for renewal every 36 months. At that time, you will be asked to show proof of address. Do not discard your card as you will be using the same card for multiple renewals. If your card is lost or stolen, you must notify us immediately so that we may cancel it. Otherwise, you are responsible for all items on that card up until the time of cancellation. To replace a lost or damaged card, you must pay a $1.00 fee and show identification. For out-of-state residents, there are two options for getting a library card. First, there is a Local Use Only card which costs $25 per year, and allows the card holder to check out Woonsocket Harris Public Library materials only as well as use of the computer labs. Second, there is the Ocean State Libraries card which costs $150 per year. 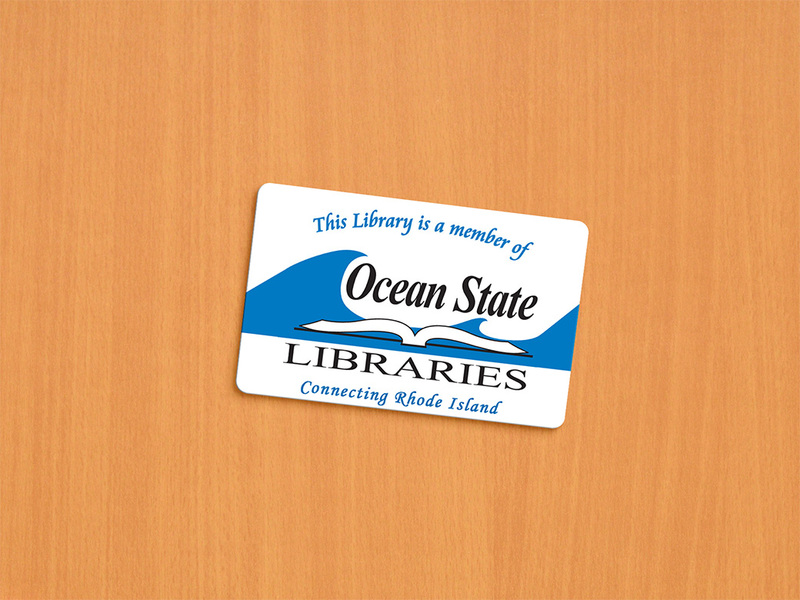 This card allows the card holder to check out materials from all of the members of the Ocean State Libraries network.